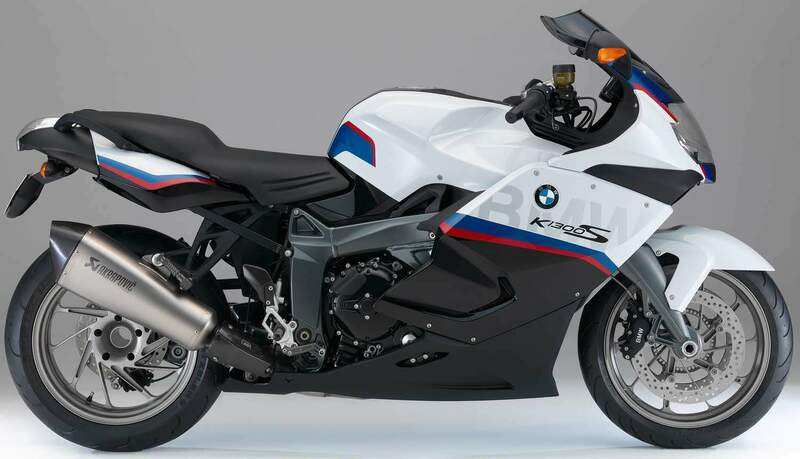 Besides the special BMW Motorsport colors (Black storm metallic, Light white and Lupine blue metallic, combined with red decorative stripes), the K1300S Motorsport arrives with lighter HP wheels, and Akrapovic exhaust, and HP footrests for both rider and passenger. 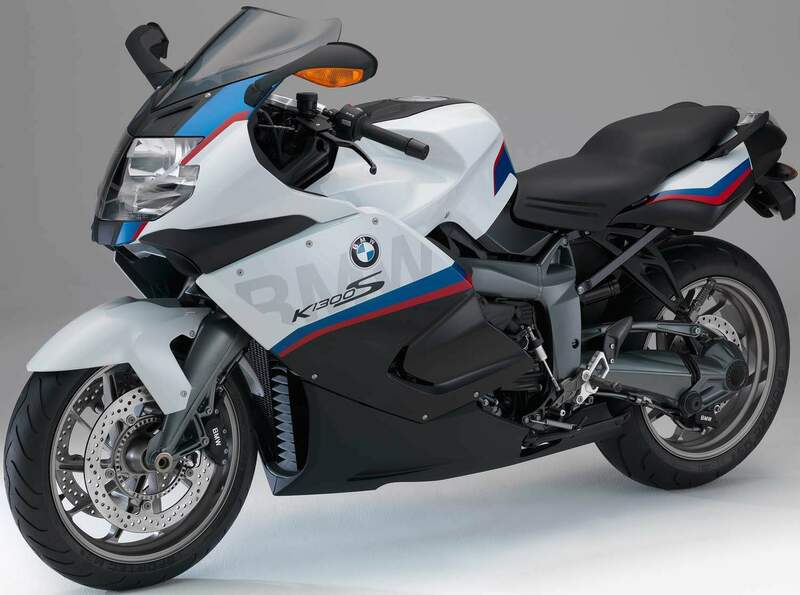 Along with these upgrades, and a black-engine spoiler and tinted windscreen, everything else is standard K1300S equipment, including the 1293cc, 16-valve inline four that produces 175 horsepower at 9,250 rpm and 103 ft/lb of torque at 8,250 rpm. This engine allows the sport tourer, which should weight around 500 lbs., to reach a top speed of 165 mph. Suspension duties up front are handled by a BMW Duolever setup, with a BMW Paralever setup out back. 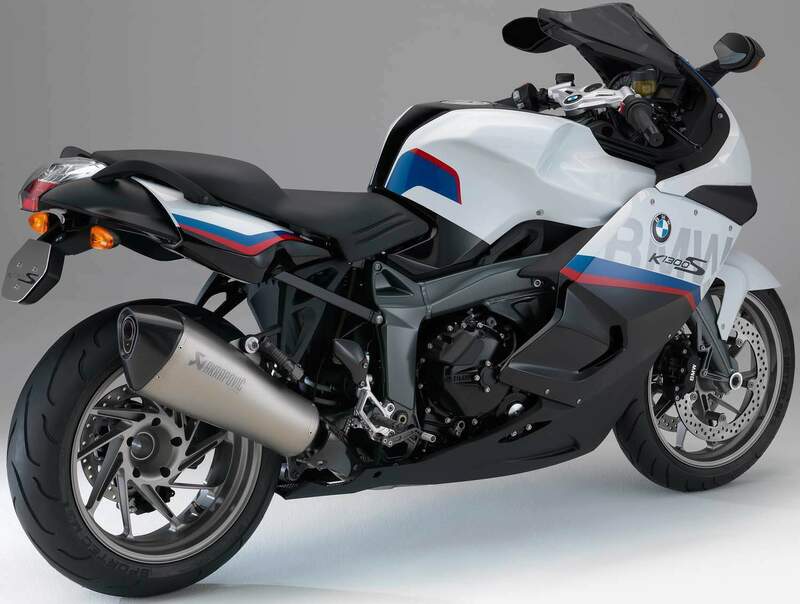 The K1300S Motorsport arrives with twin 320mm discs up front squeezed by four-piston calipers, and a single 265mm disc out back. 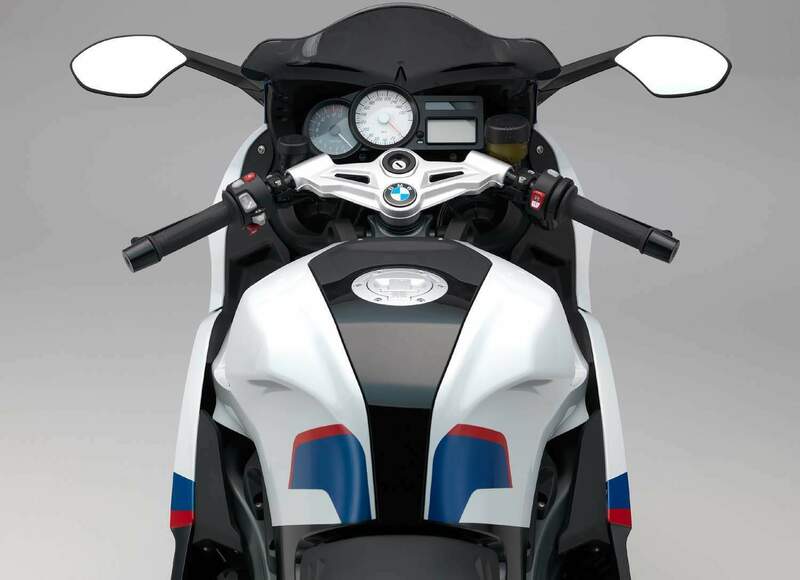 ABS is fitted standard as on all other BMW Motorcycles. 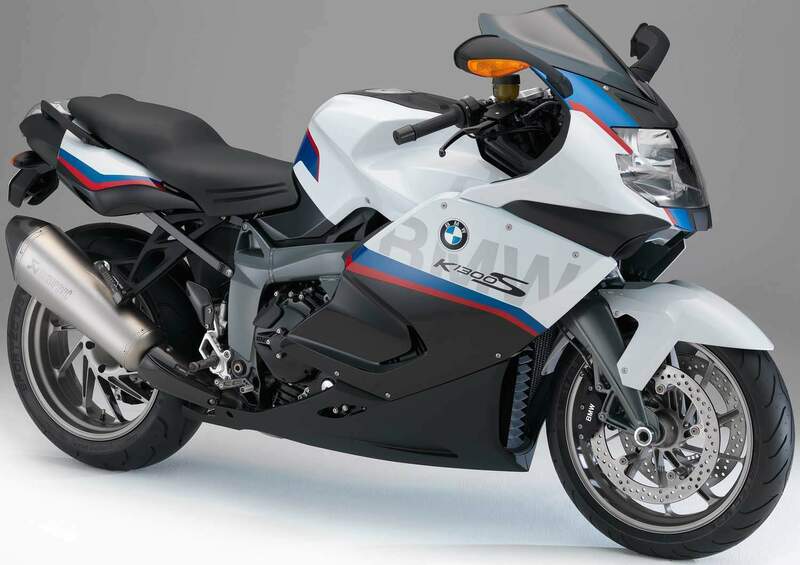 BMW Motorsport paint finish in Black storm metallic, Light white and Lupine blue metallic. HP footrests for rider and passenger.